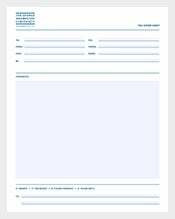 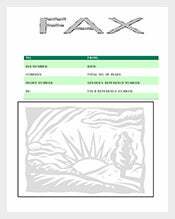 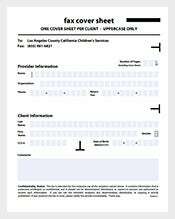 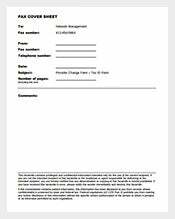 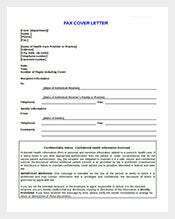 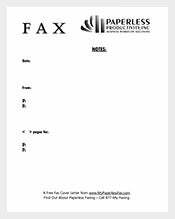 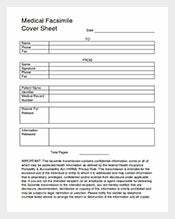 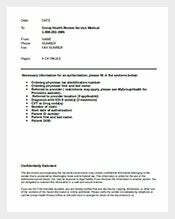 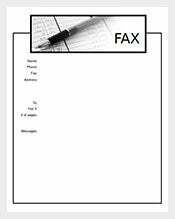 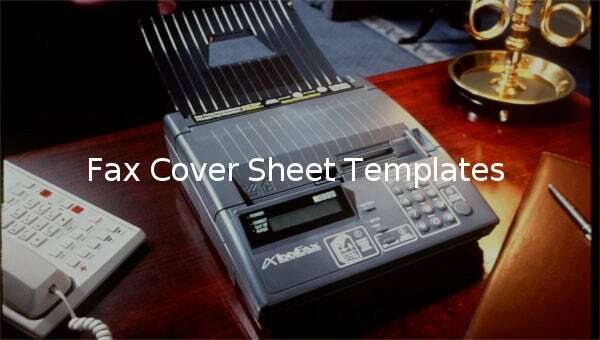 93+ Fax Cover Sheet Templates – Free Sample, Example Format Download! 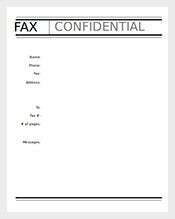 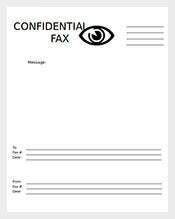 Even if you’ve written the best fax message, you are never too sure the document will get to the relevant recipient. 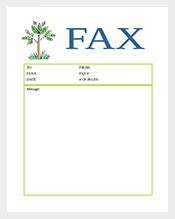 Unfortunately, too many people have ended up losing transmission of their fax messages, which means there needs to be a way to make sure every fax message gets to the right recipient. 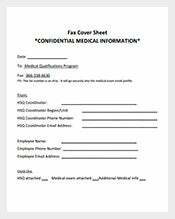 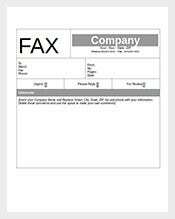 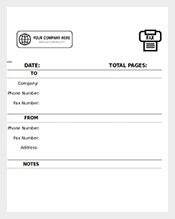 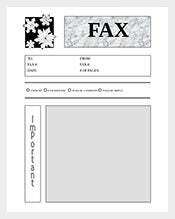 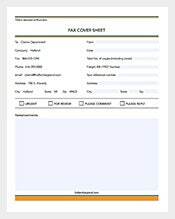 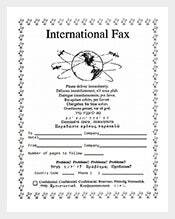 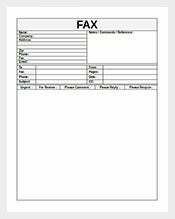 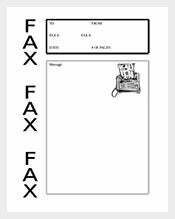 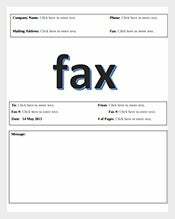 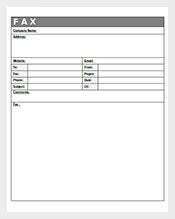 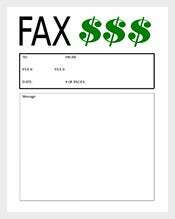 Fax cover sheets can help you avoid message dissemination inconveniences. 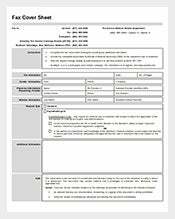 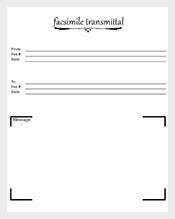 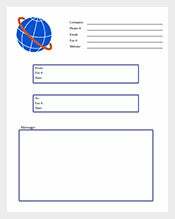 The template is not only free to download, but also it is easy to use.